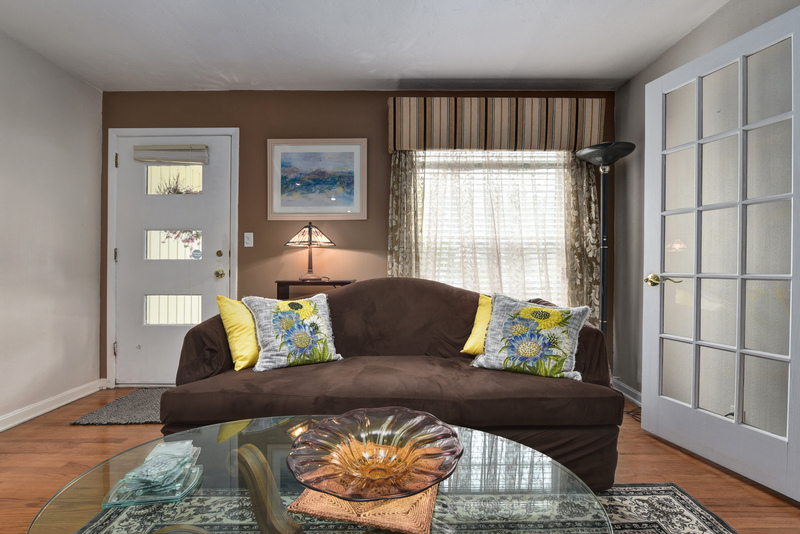 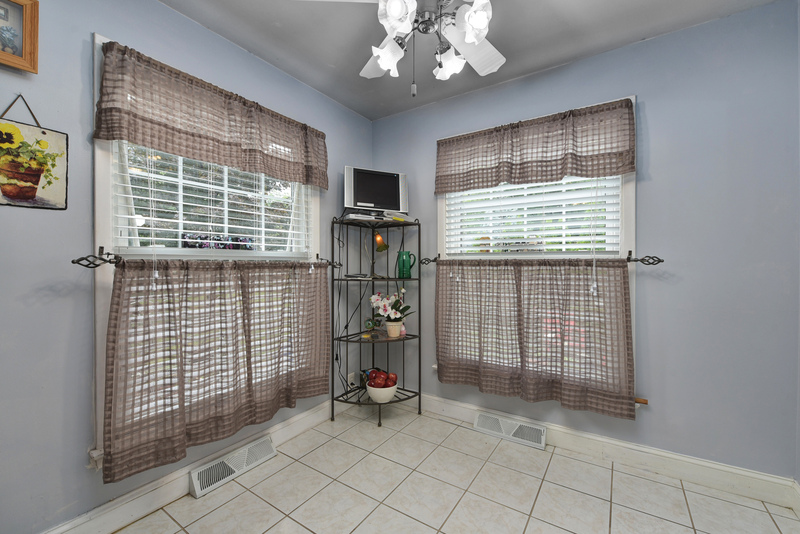 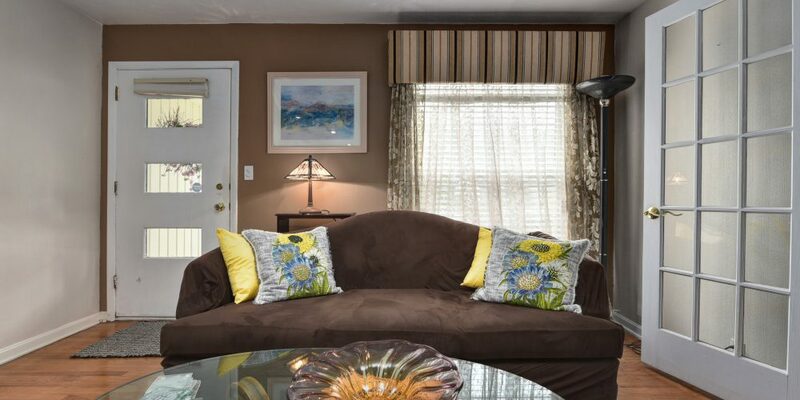 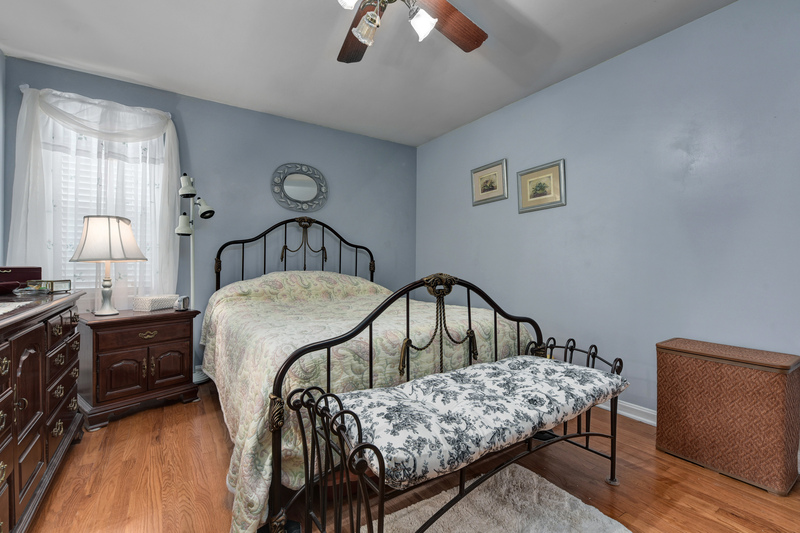 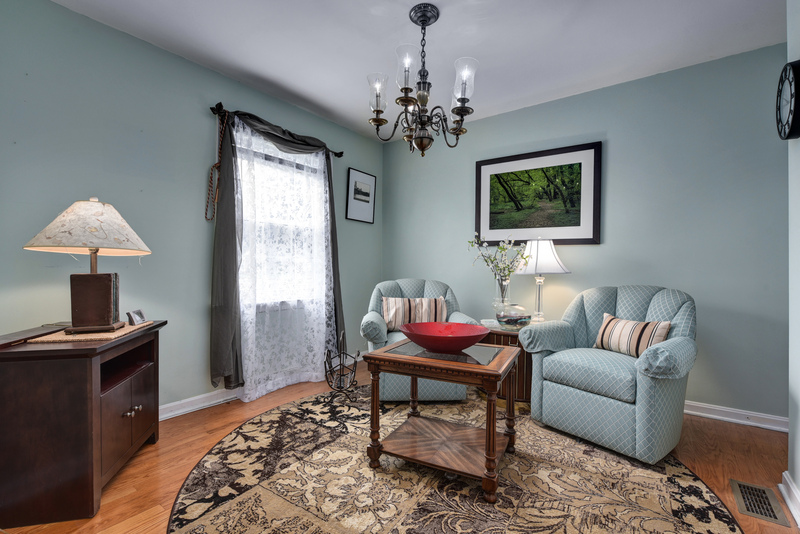 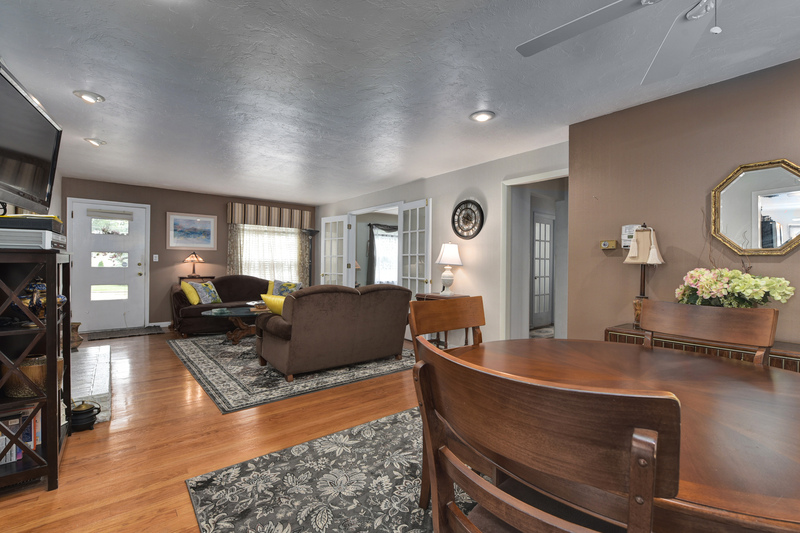 This warm and inviting home boasts three bedrooms and 1.5 bathrooms. 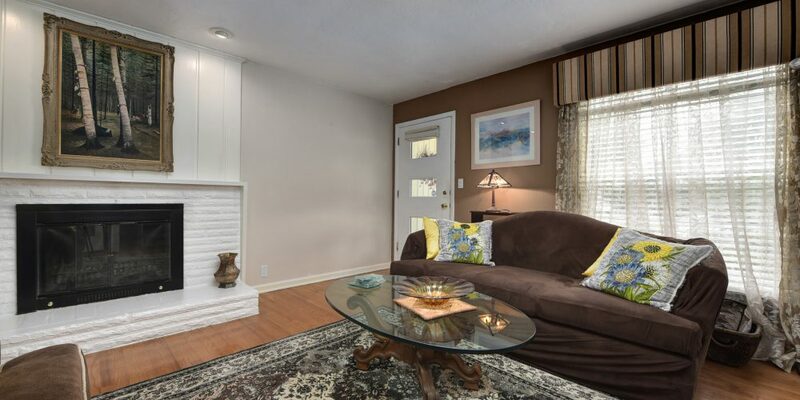 Fireplace with mantle easily becomes a focal point of the sizeable family room, making it an ideal gathering place for years to come. 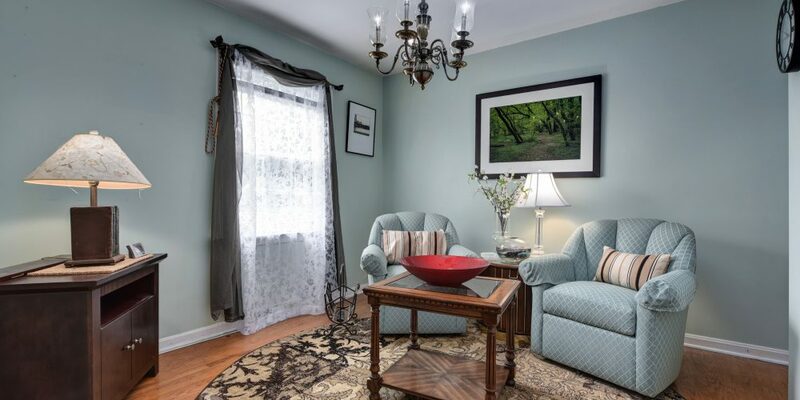 Soft colors and plenty of natural light coming from windows and doors create an open and airy feel. 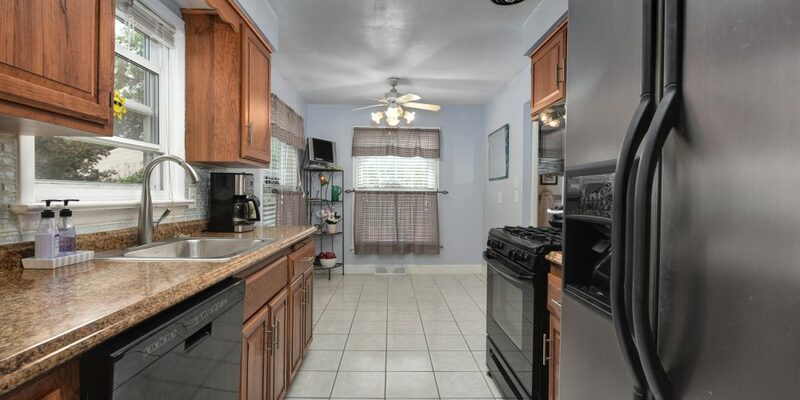 All main flooring is ceramic or wood. 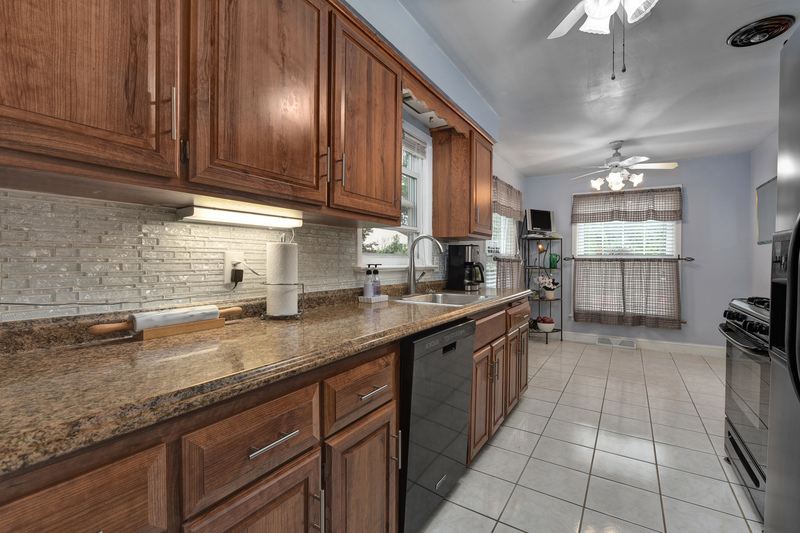 Refreshed eat in kitchen with extra space for adding a bakers rack or pantry. 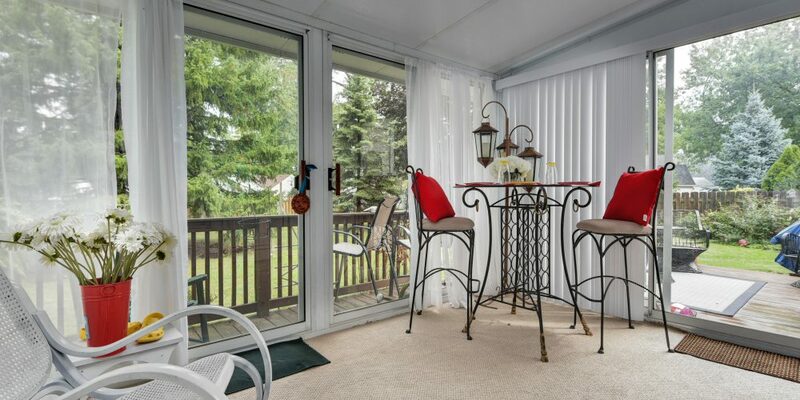 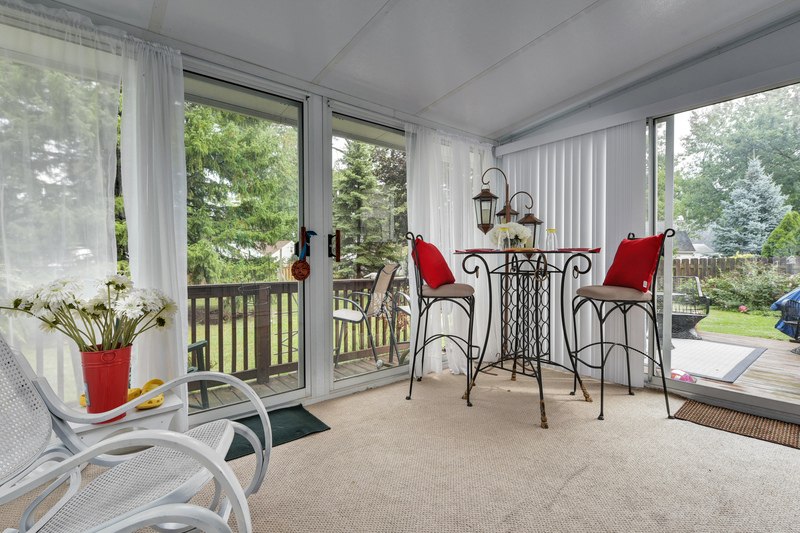 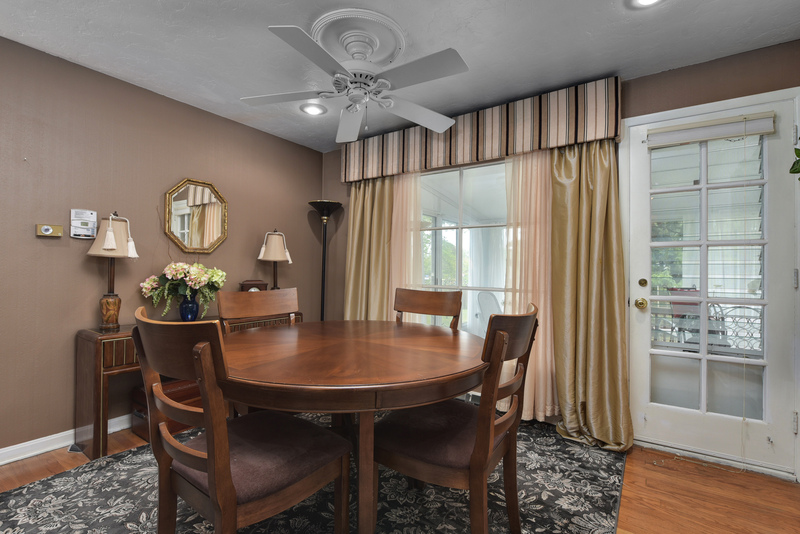 Well-built versatile carpeted three-season sunroom provides a great breakfast area when the sun is shining. 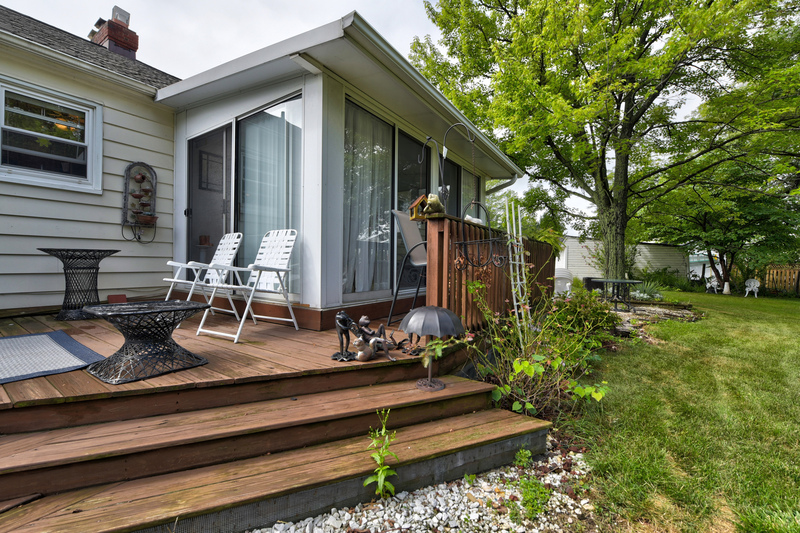 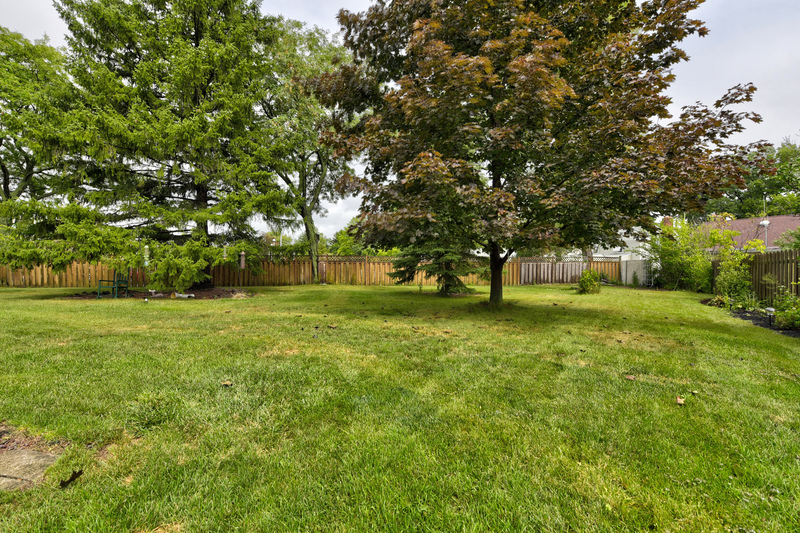 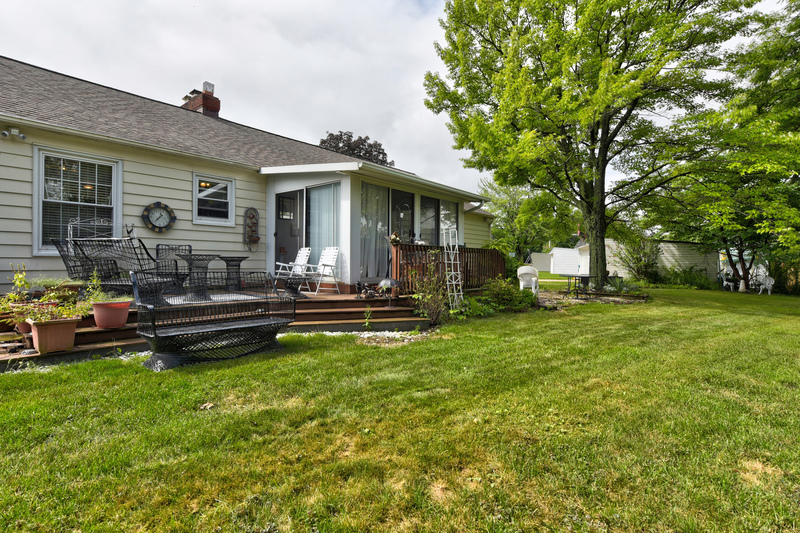 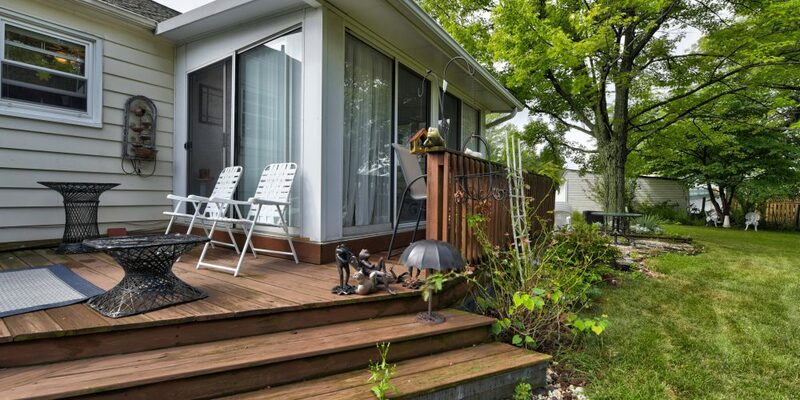 Generous back deck overlooks an extensive partially fenced in landscaped yard. 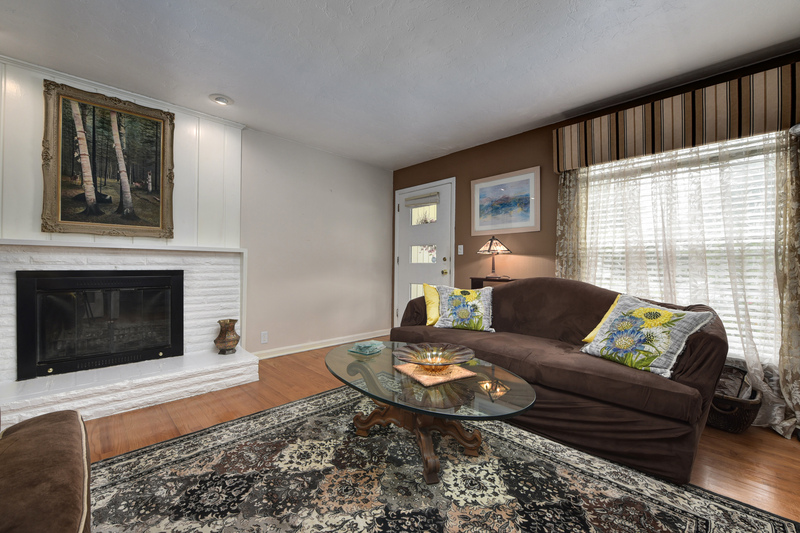 Full and unfinished basement with natural fireplace and vented block windows may easily be converted into additional customized living space. 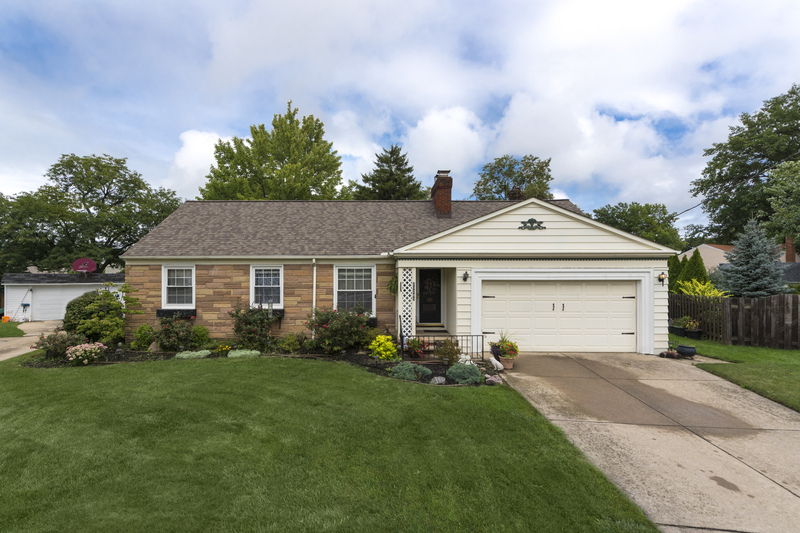 Attached two-car garage with home entrance. 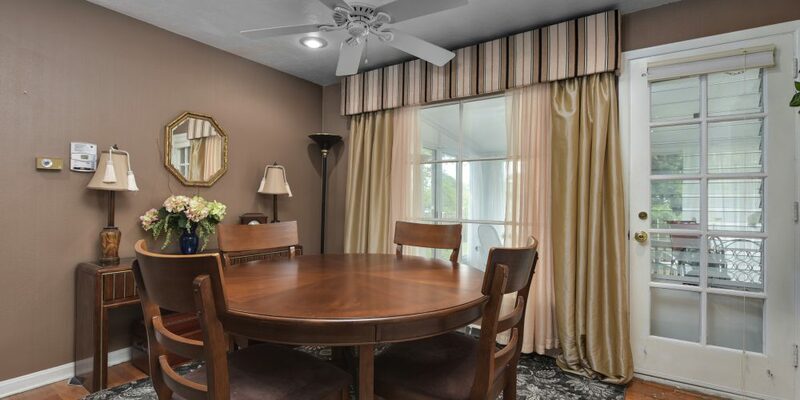 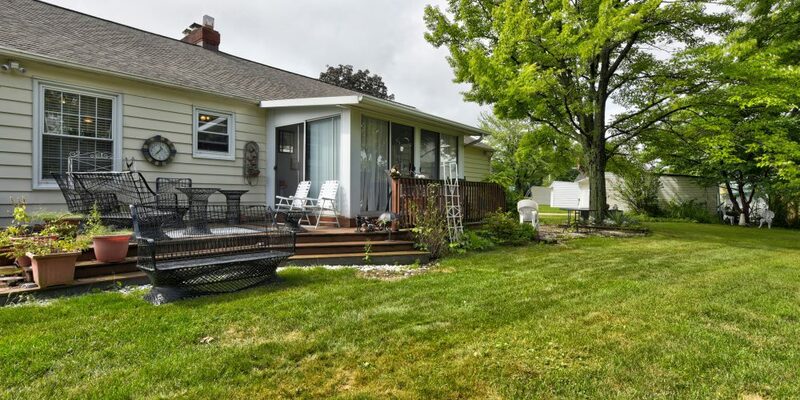 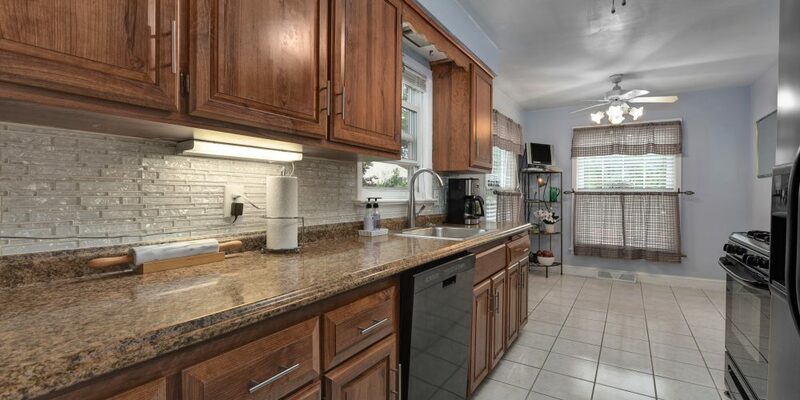 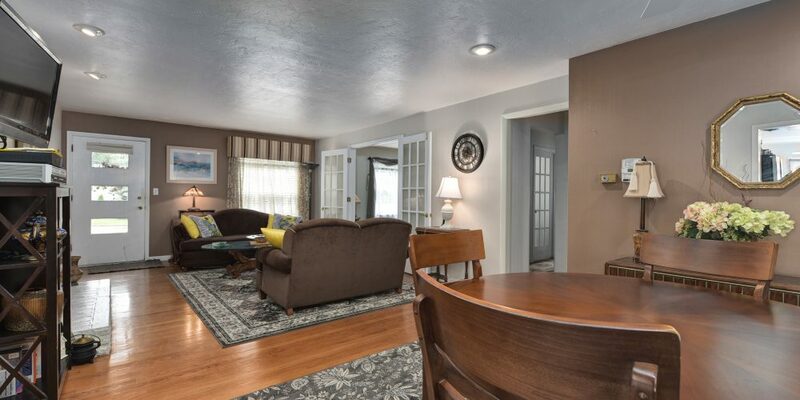 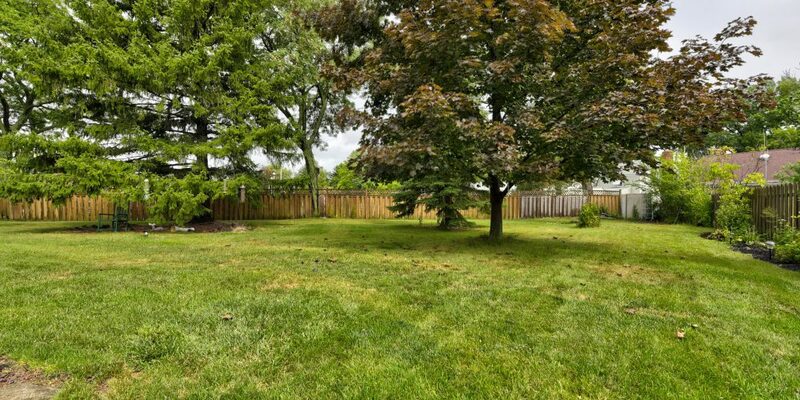 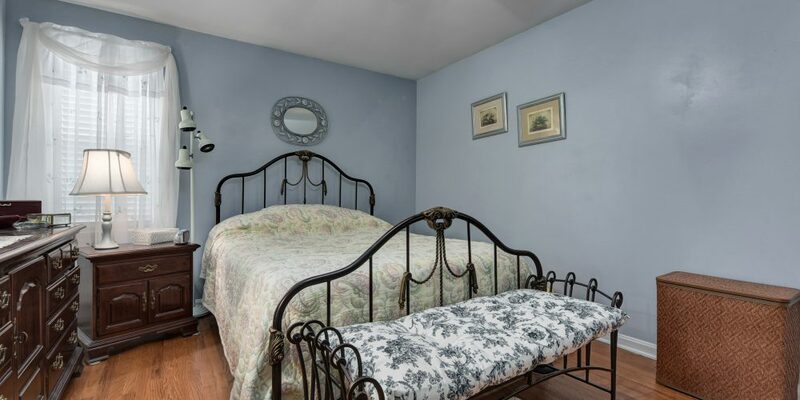 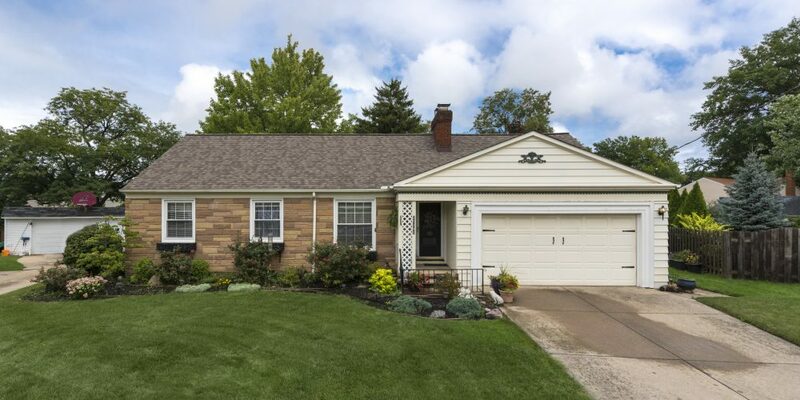 This must see home is situated close to parks, schools, shopping and I-90, and is only blocks from Rocky River’s independent restaurants and shops. 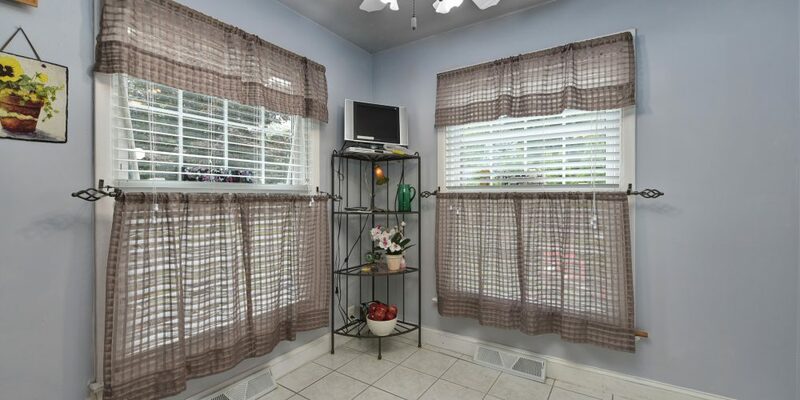 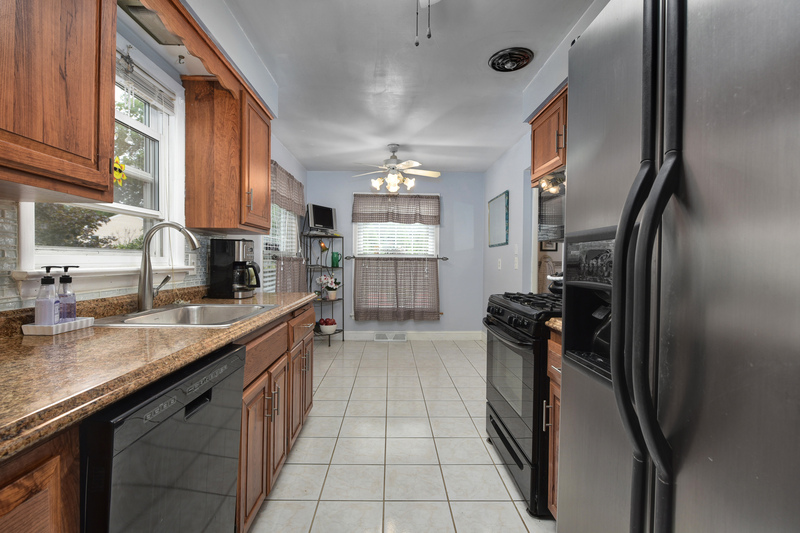 All major appliances are included.